With just six weeks left in the Major League Baseball season, the World Series odds have been updated to reflect the way teams have been playing in the second half of the season. American League teams still lead the way, but the National League has two teams receiving decent odds. Below is a look at the top seven teams with the best odds to win the 2018 World Series with a prediction included. The Boston Red Sox continue their historic run through the regular season, and appear to be a lock to enter the playoffs with the best record in baseball. J.D. Martinez and Mookie Betts lead a potent Red Sox lineup that leads the American League in total runs scored. Chris Sale is on pace to win the Cy Young Award in the American League, and Rick Porcello and David Price make up a solid starting pitching trio. Boston will be a force to be reckoned with when then playoffs begin in October. The Astros are suddenly in a tight battle in the American League West Division. Both the Oakland Athletics and Seattle Mariners are challenging the Astros, who have had to deal with a ton of injuries in the last month. Houston features the best starting rotation in baseball, and if they get healthy should pose a great challenge to the Red Sox in the American League. 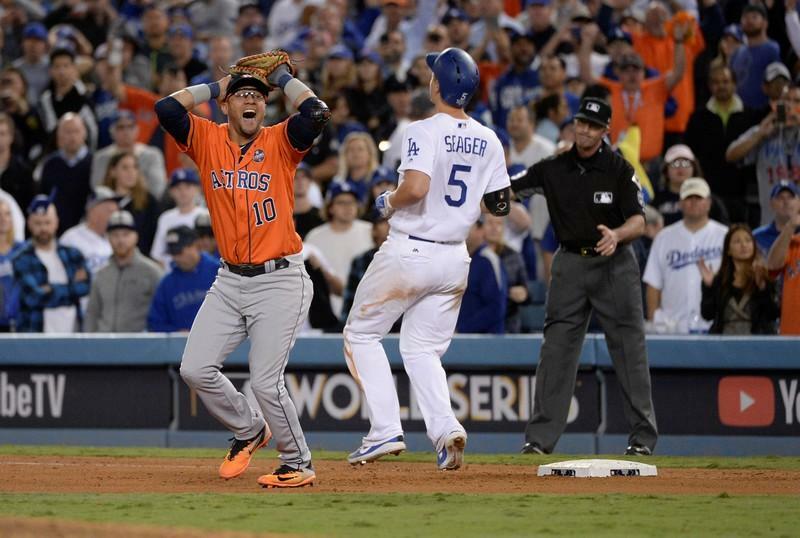 The Astros are still the champions until someone knocks them off. The Dodgers are still getting great odds (+650) to win the World Series, but they aren’t even leading their division. In fact the Dodgers wouldn’t even be in the playoffs if the season ended today. Los Angeles has an extremely talented roster, but haven’t been able to score runs consistently. The Dodgers are also without closer Kenley Jansen, but he should be back before the start of September. The Dodgers will be trying to reach their third straight NLCS. The New York Yankees will try to slug their way to the 2018 World Series. The Yankees have dealt with a ton of injuries of late as well, with Aaron Judge being the biggest name to miss time. The Yankees must find more consistent starting pitching if they are going to be able to knock off the Astros or Red Sox in the American League. New York will have to navigate through the American League Wild Card Game if they are going to go deep into the playoffs. 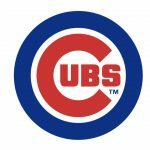 The Chicago Cubs were the first team to 70 wins in the National League, and continue to have the best record in the NL. The Cubs have opened up a 3.5 game lead on the Milwaukee Brewers in advance of their game on Friday night. The Cubs have gotten little production from their starting rotation all season long, but their lineup continues to bail them out. The Cubs will be trying to reach their fourth straight NLCS, and will be a tough team to beat come October. The Cleveland Indians have been overlooked all season long, but they have opened up a huge lead in the American League Central. The Indians have an MVP candidate in their own right in third baseman Jose Ramirez. Ramirez has belted 37 home runs this season, which is tied with J.D. Martinez for the AL Lead. The Indians have a ton of postseason experience and Corey Kluber and Trevor Bauer headline a great Indians rotation. Keep your eye on the Indians as the calendar shifts to October. The Atlanta Braves have vaulted to the top of the National League East, but will be in a battle with the Philadelphia Phillies for the rest of the season. The Braves have been one of the biggest surprises in baseball this season, but they have a ton of young talent. If the Braves are able to win the division and reach the playoffs, they could be a team that could do some damage. The National League East race will be one to keep an eye on for the rest of the 2018 season. The Boston Red Sox will defeat the AL Wild Card winner to reach the ALCS where they will meet up with the defending champion Houston Astros. This would be a terrific matchup, but the Red Sox just have too much offense in this one. Boston will reach the World Series. The Chicago Cubs and Los Angeles Dodgers will meet for a third straight season in the NLCS. The Dodgers will find a way to sneak into the playoffs, and their experience will carry them in October. The Cubs will get revenge on the Dodgers this year and will reach the World Series. The Boston Red Sox and Chicago Cubs will finally get the chance to do battle in the World Series. The Cubs have a ton of recent playoff experience, but the American League team has just been more dominant this season. 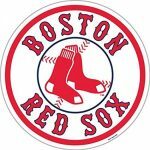 The Boston Red Sox will win the 2018 World Series in 6 games over the Chicago Cubs.